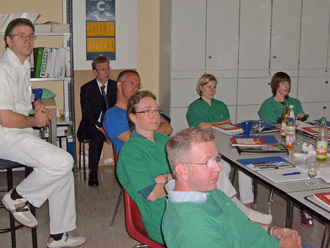 This course, initially conceived for beginner microsurgeons, is intensive and hands-on. However, the small class size makes the instruction flexible and thus equally valuable for those with previous training who want to make a new beginning in order to strengthen and upgrade their skills. 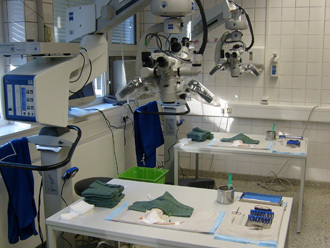 The purpose of the course is “to lay the foundations of the principal skills that make up good microsurgical technique”. Consistent use of proper hand position. A disciplined, step-by-step approach to the preparatory aspects of the surgical procedure. home / Instruction / Teaching Method top Copyright © International Microsurgery Teaching Course. All rights reserved.